I can not do big things, but if I do Capoeira my energy will fly to someone. With that energy, I hope someone will smile a little, start thinking about something, and become fun . Mike is powerful, but I am exploring expressions on my own. 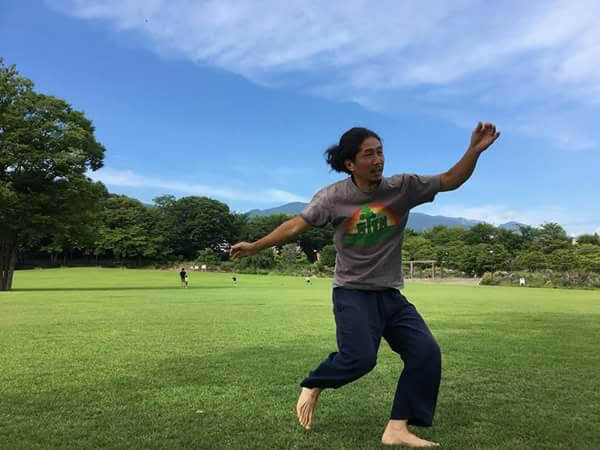 · We currently have classes in Ueda City, Nagano Prefecture. · I return to the group again at the age of 37. · I am lost in my life from about 30 years old and enter the time of introspection. – To Tokyo at the age of 20. I was doing a dance, but when I encounter Capoeira one day. 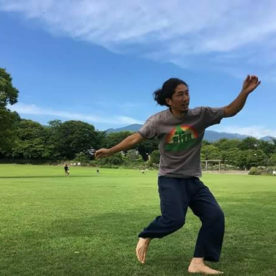 After about 10 years I work as a member of the group at Capoeira batuque Japão. He appeared in various events such as clubs and streets, and appeared on television, PV, concerts and others.